This ZIP - file contains repaints in the colors of Airbus A321 IAE Turkish Airlines TC-JRT (clean and dirt). This ZIP - file contains repaints in the colors of Airbus A321 IAE Royal Jordanian JY-AYK (clean and dirt). This ZIP - file contains repaints in the colors of Airbus A321 IAE Cyprus Airways 5B-DCO (clean and dirt). 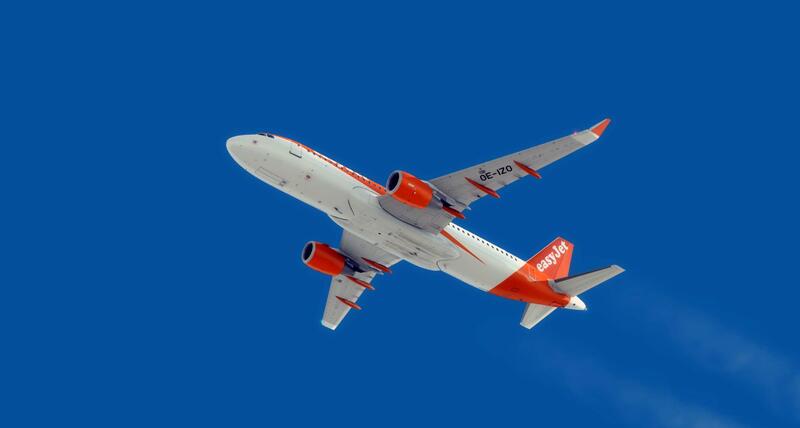 This ZIP - file contains repaints in the colors of Airbus A321 IAE Aero Lloyd D-ALAK (clean and dirt). This ZIP - file contains repaints in the colors of Airbus A321 IAE Middle East Airlines F-ORME (clean and dirt). This ZIP - file contains repaints in the colors of Airbus A320 CFM White Airways CS-TQS (clean and dirt). This ZIP - file contains repaints in the colors of Airbus A320 CFM TAP Portugal CS-TNS (clean and dirt). This ZIP - file contains repaints in the colors of Airbus A320 CFM TAM PR-MHD (clean and dirt). 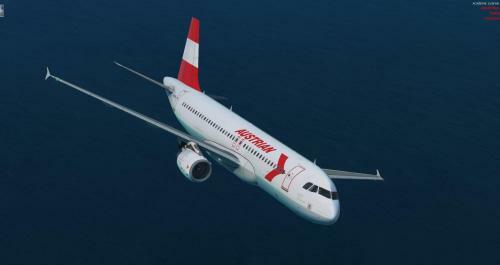 This ZIP - file contains repaints in the colors of Airbus A320 CFM swiss HB-JLR (clean and dirt). This ZIP - file contains repaints in the colors of Airbus A320 CFM OLT Express SP-IAC (clean and dirt). This ZIP - file contains repaints in the colors of Airbus A320 CFM Northwest Airlines N342NW (clean and dirt). This ZIP - file contains repaints in the colors of Airbus A320 CFM Monarch G-OZBX (clean and dirt). This ZIP - file contains repaints in the colors of Airbus A320 CFM Meridiana Fly EI-EZR (clean and dirt). 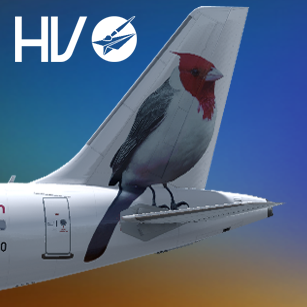 This ZIP - file contains repaints in the colors of Airbus A320 CFM Avianca N284AV (clean and dirt). This ZIP - file contains repaints in the colors of Airbus A320 CFM Air Luxor (HiFly) CS-TQG (clean and dirt). This ZIP - file contains repaints in the colors of Airbus A320 CFM Air Asia 9M-AFK (clean and dirt). This ZIP - file contains repaints in the colors of Airbus A320 CFM Afriqiyah Airways 5A-ONB (clean and dirt). This ZIP - file contains repaints in the colors of Airbus A319 CFM (A320) Air Namibia V5-ANK (clean and dirt). This ZIP - file contains repaints in the colors of Airbus A319 CFM (A320) Lufthansa D-AILU (clean and dirt). 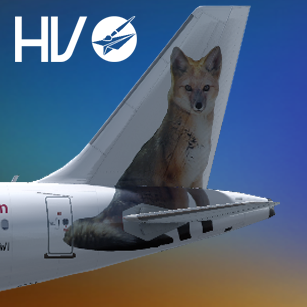 This ZIP - file contains repaints in the colors of Airbus A319 IAE (A320) Scandinavian Airlines OY-KBO (clean and dirt). This ZIP - file contains repaints in the colors of Airbus A319 IAE (A320) germanwings D-AGWI (clean and dirt). 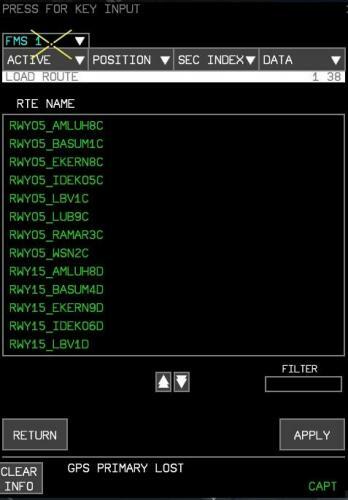 This ZIP - file contains repaints in the colors of Airbus A320 CFM Aer Lingus EI-CVB (clean and dirt). This ZIP - file contains repaints in the colors of Airbus A320 CFM AeroGal HC-CJW (clean and dirt).